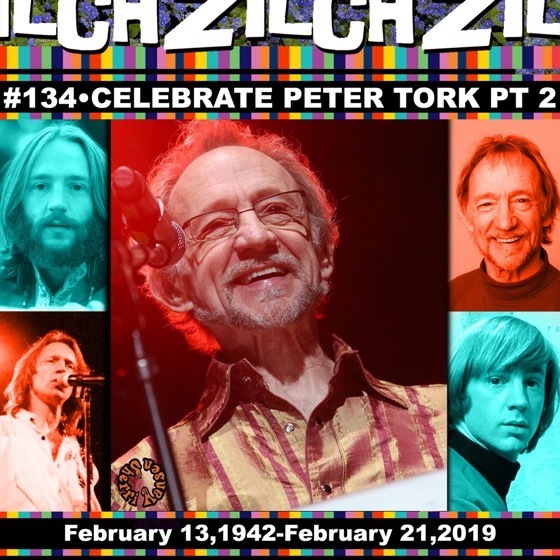 For this episode of Zilch producer Ken Mills asked contributors to write short essays on their memories of Peter Tork in honor of his passing. If you enjoy The Monkees or are interested in the influences of 1960s TV shows across the decades, it’s an interesting anthropological study..
Part 2 of our celebration of Peter Tork. We send this episode off with Love for Peter. We were born to love one another. If you want to express love for Peter. His family is asking fans who would like to make contributions in Peter’s name to donate to the scholarship fund at The Institute for The Musical Arts in Massachusetts, a nonprofit that provides young women with music education, music recording, and music community. 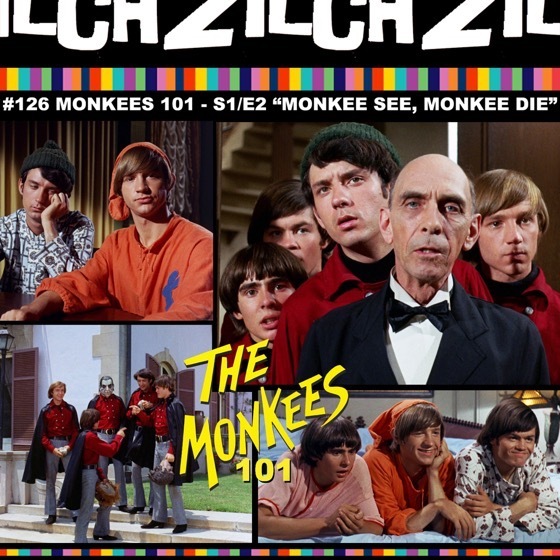 Dr. Rosanne Welch appears on Zilch Monkees Podcast #89: “Infinite Tuesday” Discussion-“SSB” & More! 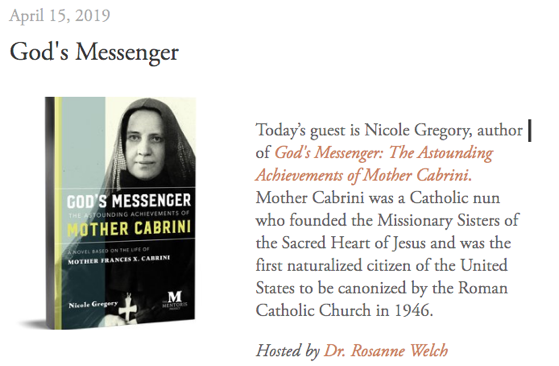 Today’s guest is Nicole Gregory, author of God’s Messenger: The Astounding Achievements of Mother Cabrini. Mother Cabrini was a Catholic nun who founded the Missionary Sisters of the Sacred Heart of Jesus and was the first naturalized citizen of the United States to be canonized by the Roman Catholic Church in 1946. Drs. Rosanne Welch and Sarah Clark debut their new series for Zilch! entitled Monkees 101. Join them for a fun, thoughtful romp through S1 E2 “Monkee See, Monkee Die” the second episode of The Monkees to air. Originally aired 10/29/18. 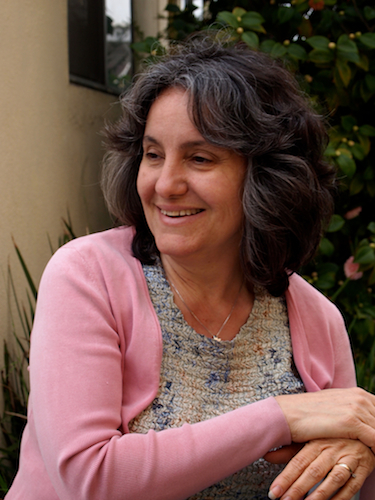 New Podcast: Nobody Listens to Paula Poundstone – Check it out! 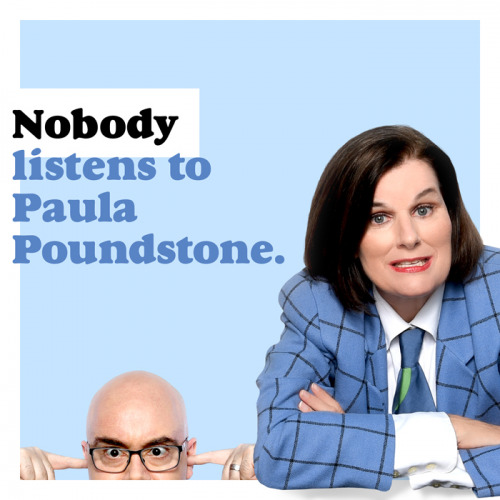 Check out comedian (and friend to the Stephens College MFA in TV and Screenwriting program) Paula Poundstone’s new podcast Nobody Listens to Paula Poundstone. She’ll be holding entertaining and engaging conversations as she interviews experts in various interesting fields. 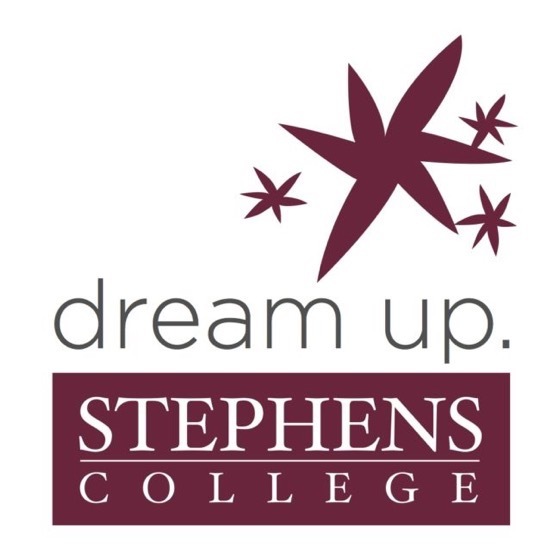 During this inaugural episode at 19:45 you’ll hear a great add for our Stephens College MFA in TV and Screenwriting – between funny conversations first with sports psychiatrist Mario Soto followed by grammarian Melissa Brandzel. In Paula’s typical style she’s funny off the cuff, finding different comic ways to interpret the helpful tips offered by her experts. “We need a theme song! 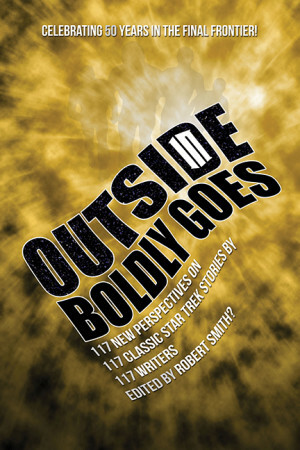 We launched this show without a theme song, and are turning to YOU, dear listener, to find one. If you have a tune in your head that you think should kick off our show each week, please reach out to us via our website.” So if you’re a local musician, check it out – and leave them a comment if you happen to be an expert in some fun field. Maybe they’ll have you on the show! 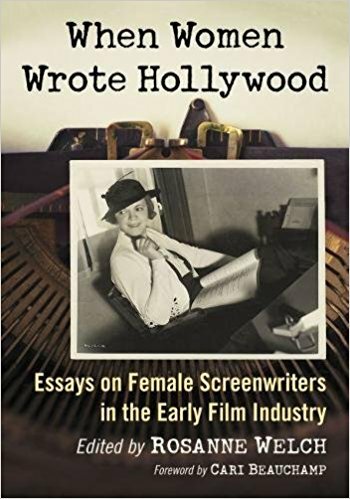 Author Dr. Rosanne WelchPosted on July 22, 2018 July 22, 2018 Categories Announcments, Audio, News/opinion, Podcast, ShowLeave a comment on New Podcast: Nobody Listens to Paula Poundstone – Check it out! 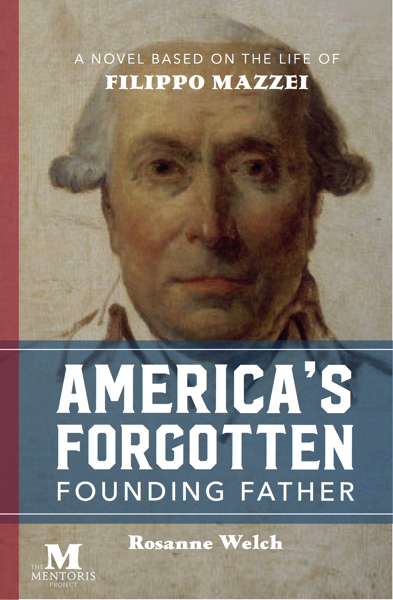 Thanks for Ken Mills for asking me to record this fun piece of commentary about how important the Mr. Rogers documentary is to our understanding of the power of television and the importance of early childhood education in empathy. My segment starts at the 15 minute mark in the show. 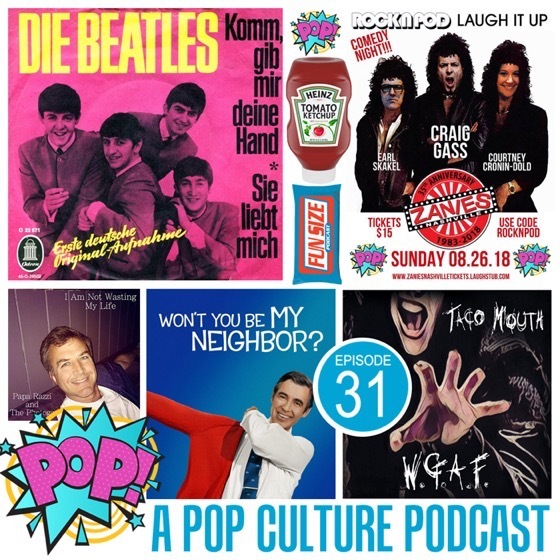 Ken Mills & Courtney Dold play Catch up, Play a song or 2 from Das Beatles, Taco Mouth & Matt Farley of Motern Media and Courtney goes to Germany & More! I can’t recommend the new Mr. Rogers documentary strongly enough. “Won’t You Be My Neighbor?” is about so much more than the man behind one children’s program. It’s about the way you can dedicate your life to a cause. It’s about the obvious point that if we teach children they are loved and give them security in their early years, we can avoid so much of the issues in their later lives. It’s about standing up for what you believe in. It’s about how hard it is to fight our society’s glorification of toxic masculinity. 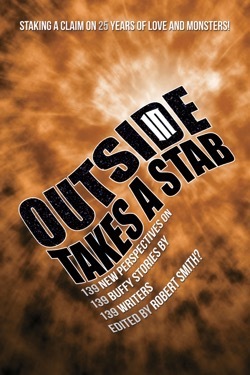 And, to me, most importantly, it’s about the power of television – a topic we all need to consider. 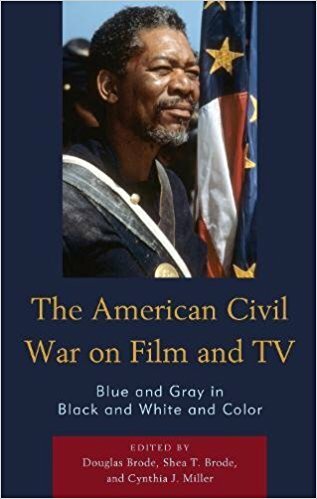 People far too often ignore television but because it comes into our homes effortlessly and is ever present, it does have the ability to shape ideas and opinions and it has always had the ability to educate. I don’t mean it only has to teach us multiplication and fractions, but like any good genre of storytelling, it teaches us empathy and understanding of others. Mr. Rogers did that gently and quietly because he was addressing children as they formed their identities, and for that we ought to be grateful. On top of all that, when he says “The greatest thing you can teach someone is that they are loved, and are capable of loving,“ he validates a frequent comment I make to writing students – that every story, in the end, is a love story. 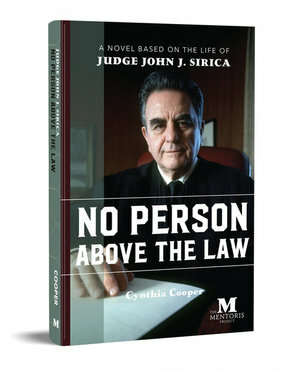 And this one is one you should not miss. It almost makes me sad that children today on their iPads are watching the animated adventures of Daniel Tiger. While I’m happy they are being exposed to Mr. Rogers’ stories and lessons, I hope they don’t forget to show this new generation the actual episodes starring Mr. Rogers because seeing a gentle man in real life is probably more instructive than all the messages an animated tiger can give. 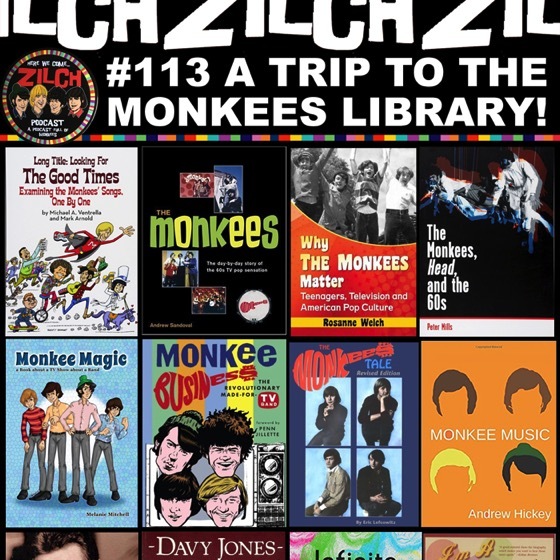 Why The Monkees Matter Book discussed on Zilch Podcast #113 A Trip To The Monkees Library! 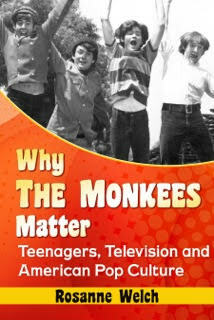 Why The Monkees Matter Discussion starts at 18:48 in the audio podcast. 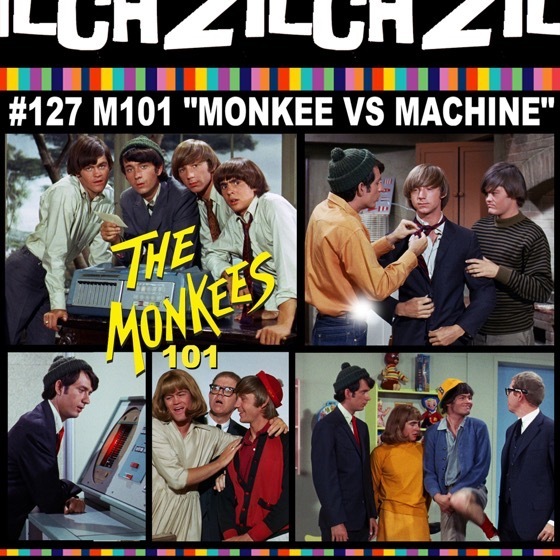 Many thanks to my friends at Zilch who posted a new episode called “A TRIP TO THE MONKEES LIBRARY!” where they ranked their favorite books about the Monkees and spent a few fun minutes talking about what they liked about “Why the Monkees Matter” – it was especially fun to hear Sarah recount the fabulous time we spent at the 50th anniversary show in St. Louis, our chance to do a photo op with Micky and Peter afterwards, though she forgot to mention our midnight munch out at the Cracker Barrel next to our hotel. 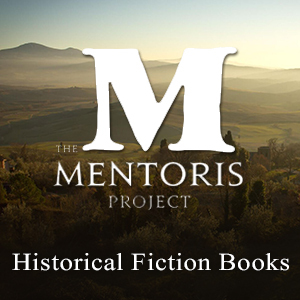 Author Dr. Rosanne WelchPosted on April 1, 2018 April 1, 2018 Categories Announcments, Audio, Books, Monkees, Podcast, Press, Show, Television, WritingLeave a comment on Why The Monkees Matter Book discussed on Zilch Podcast #113 A Trip To The Monkees Library! 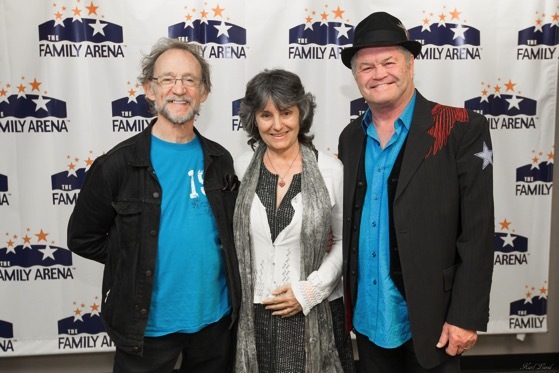 The Monkees were in the Twin Cities for a concert and broadcast from KDWB’s “Secret City” with a remote from the hotel where the band was staying. 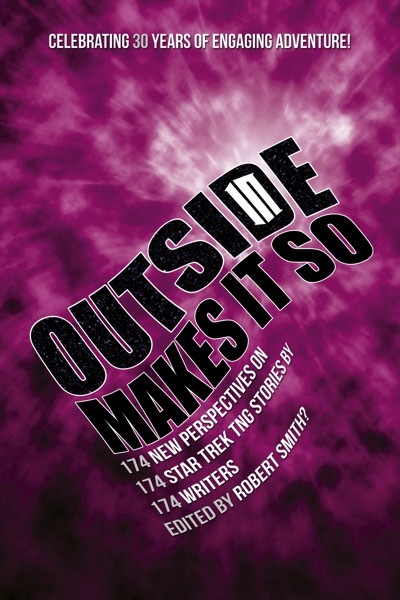 Featuring Michael Nesmith, Peter Tork, Micky Dolenz and Davy Jones. The recordings feature candid, silly and serious moments from The Monkees – a wonderful collection of recordings during the two days The Monkees took over the radio station. 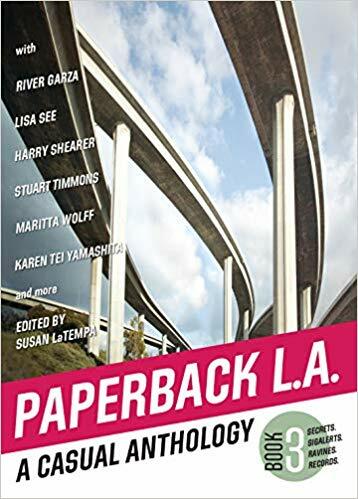 Includes commercials for J A Gerber Jewelers, Durkee Seasoned Spices, Ray Conniff “This is My Song” album, Pedwin Shoes, Baskin-Robbins, Preparation H, Heileman Old Style Beer, Minnesota Dragways, NCC Drive-In Theaters, “The Big Mouth” with Jerry Lewis (movie), Dad’s Root Beer, Mobile, Wrigley’s Spearmint Gum, Schlitz Beer, Coca Cola (sung by Ray Charles), STP, Summer Blonde Hair Spray, Honda and Hamm’s Beer.